Klahoose member and athlete Jolene Giles was the only female runner to enter the world’s highest altitude marathon in Tibet this year. 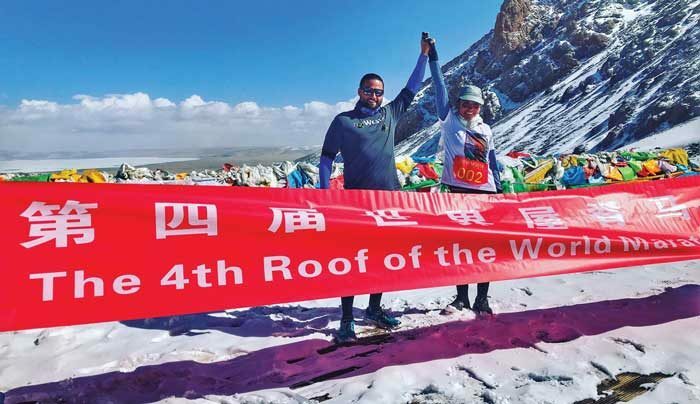 Giles, who is 36, ran the Roof of the World Marathon along the Himalayan Mountains in May, easily taking home first place as the only entrant in the women’s category. The race started at a 17,103-foot altitude, which is higher than the altitude of the Mount Everest base camp. Just one week before, Giles ran another marathon along the Great Wall of China – her second time completing the annual Great Wall marathon. Giles began picking up running five years ago as a way to blow off steam when she was newly in recovery. So Giles, who moved to Hawaii from B.C. a decade ago, decided to put her energy into the local sport of racing outrigger canoes. When the canoe season ended, she began to run as a way to train. Soon after, she decided to enter a 5K, then a 10K, race. Her first international marathon was in China in April 2015, and it was her first time leaving North America. The experience made her eager to enter more races as a way to keep challenging herself and to see the world. Giles has already participated in events in France, Greece, Japan and Israel with no plans of slowing down. 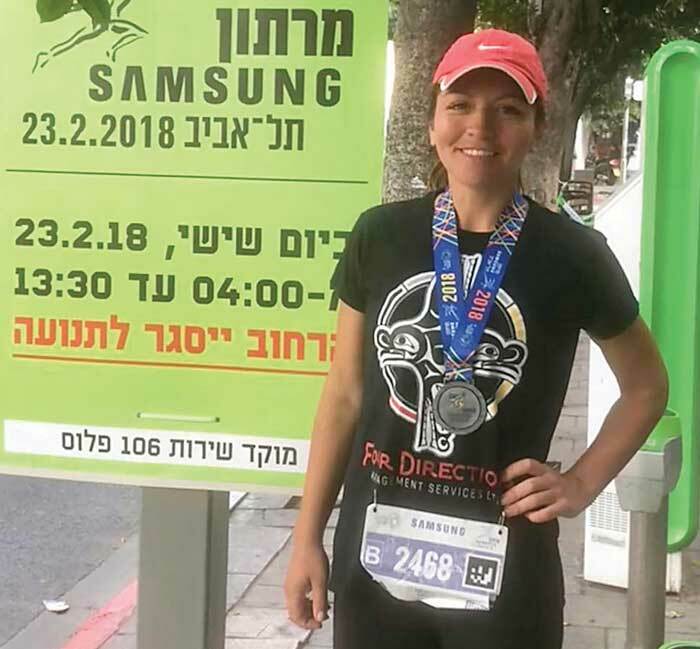 She has plans to run an ultra-marathon in Thailand this coming winter under a jungle canopy, and is looking at entering a marathon in Uganda in 2019 that supports local charities.